Fits tablets up to 7” – 8”. Elastic bands keep tablet in place. 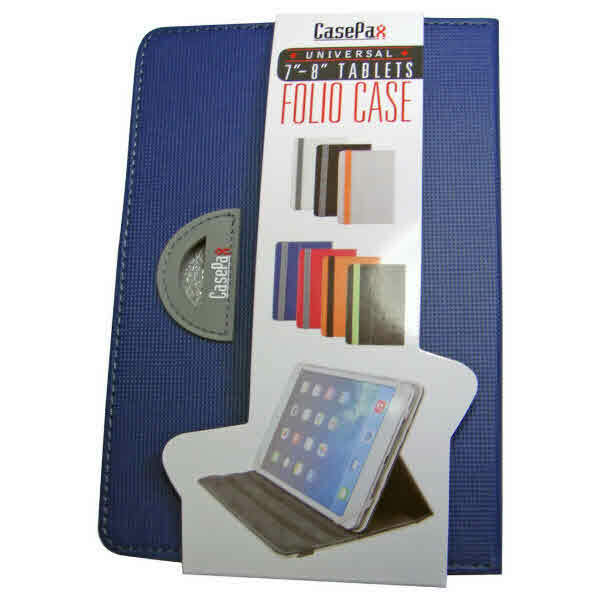 Hard cover with rubberised finish.